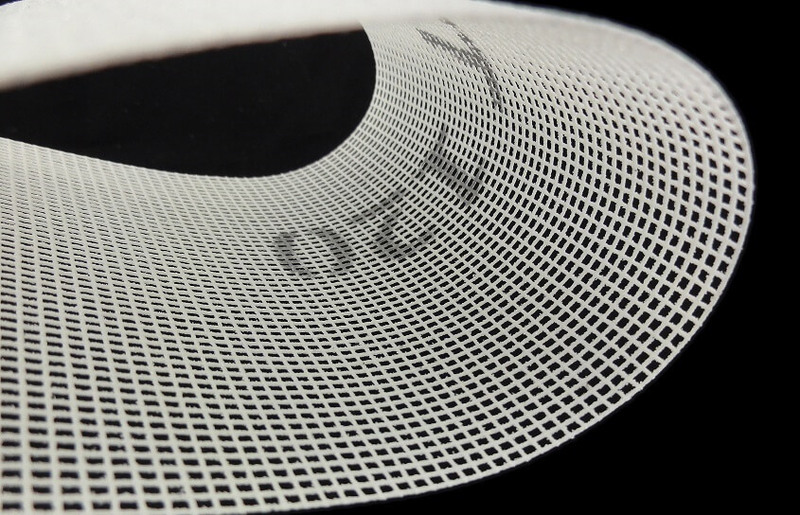 Mesh is often used in determining the particle-size distribution of a granular material. For example, a sample from a truckload of peanuts may be placed atop a mesh with 5 mm openings. When the mesh is shaken, small broken pieces and dust pass through the mesh while whole peanuts are retained on the mesh. A commercial peanut buyer might use a test like this to determine if a batch of peanuts has too many broken pieces. This type of test is common in some industries, and, to facilitate uniform testing methods, several standardized mesh series have been established. The mesh number is inversely proportional to the size particle. The increase in mesh number means the increase in number of holes per inch. That is equivalent to the decrease in size holes. For example, the size of particle having mesh number 20 is 0.85mm, and that of mesh number 100 is 0.150mm.